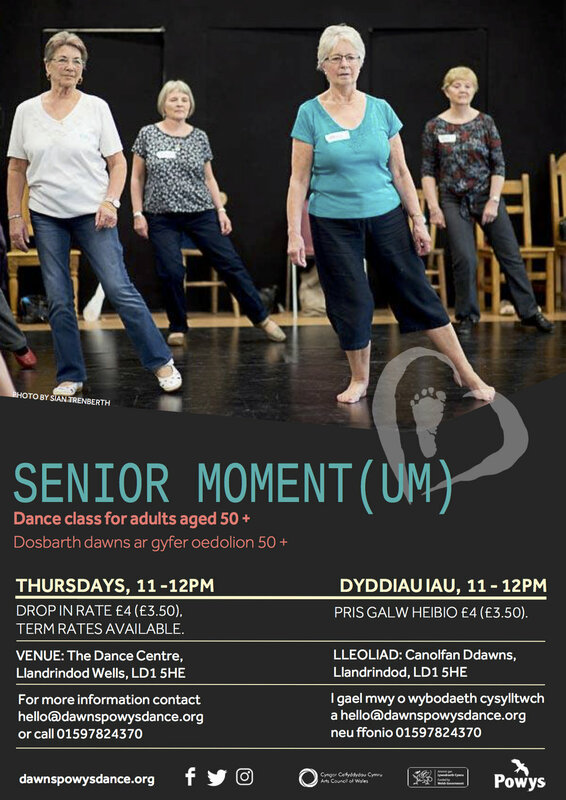 It's that time of year again, summer is just around the corner, 6 weeks of freedom... so why not spend your summer with us and have loads of dancing fun! 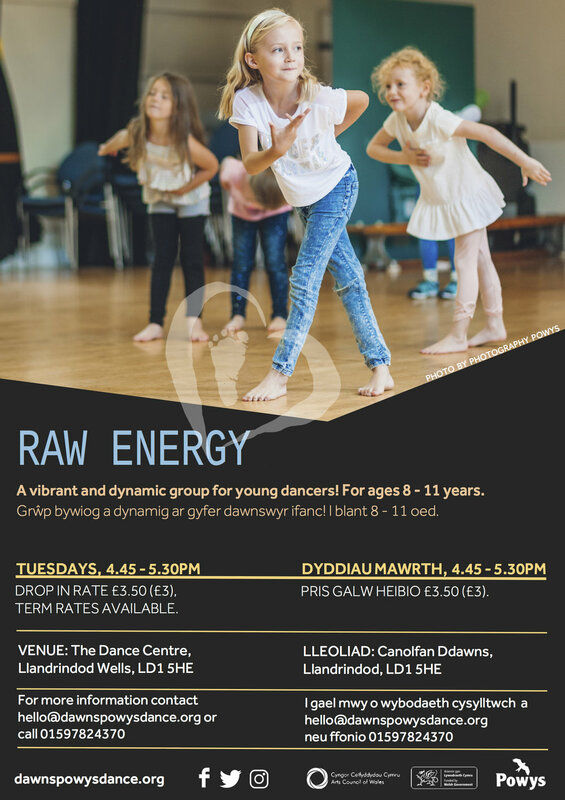 With workshops across Powys for ages 0 - 18, you are bound to find something to suit your young ones this summer! 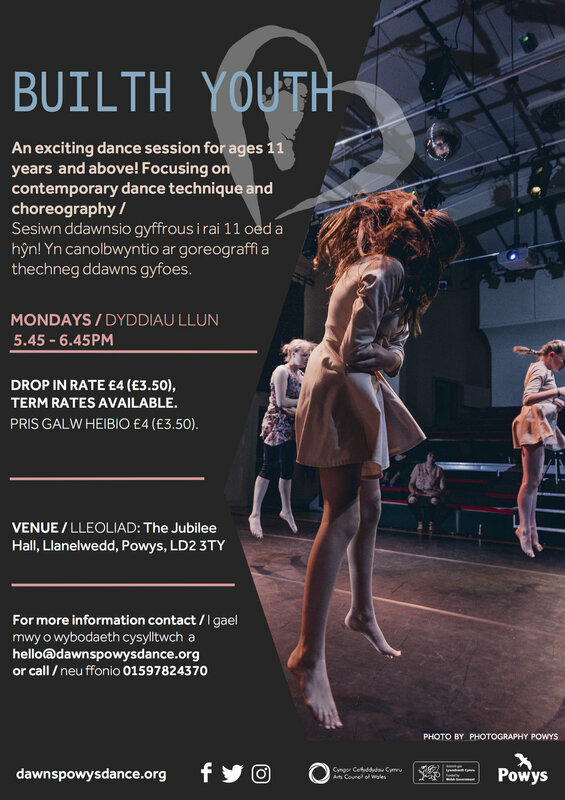 With our exciting 'Haf Fun' mornings going on a mini tour around Powys this year, to our amazing opportunity, 'Fflwcs', for all those youth dancers out there, have a read on and book up! 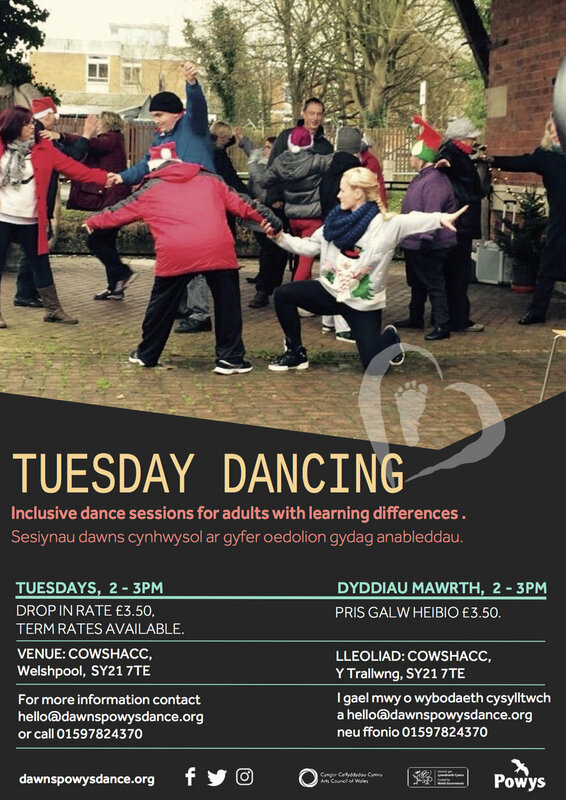 Let's Dance is in 3 locations this year, Ystradgynlais, Welshpool and Llandrindod Wells! Upbeat and Street is a day full of street dance for anyone 7 - 12 years! 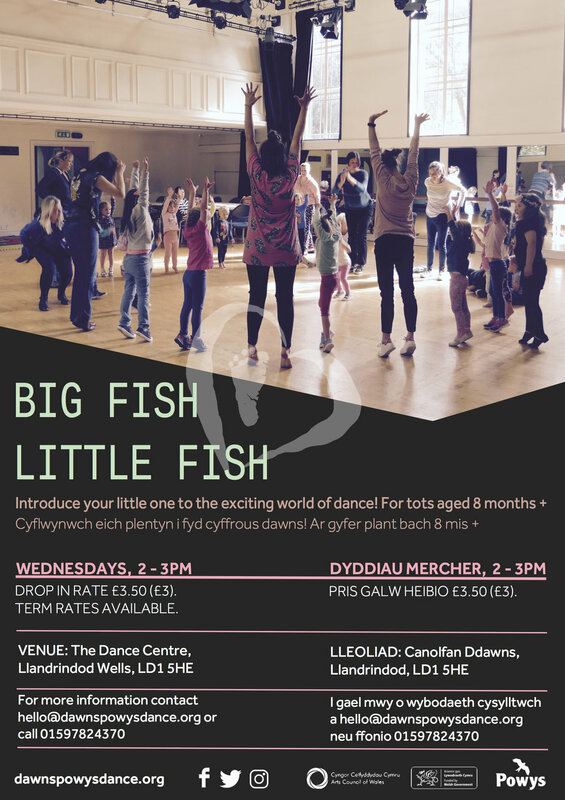 Haf Fun goes on tour this year, in Llanfair Caereinion, Llandrindod Wells and Brecon, bring your little minis and join the fun! Booking is essential for all summer schools, but have no fear we have that covered as well, click below to fill in a booking form online. We look forwarding to dancing with you this summer! Less talking/ typing then, more dancing!! 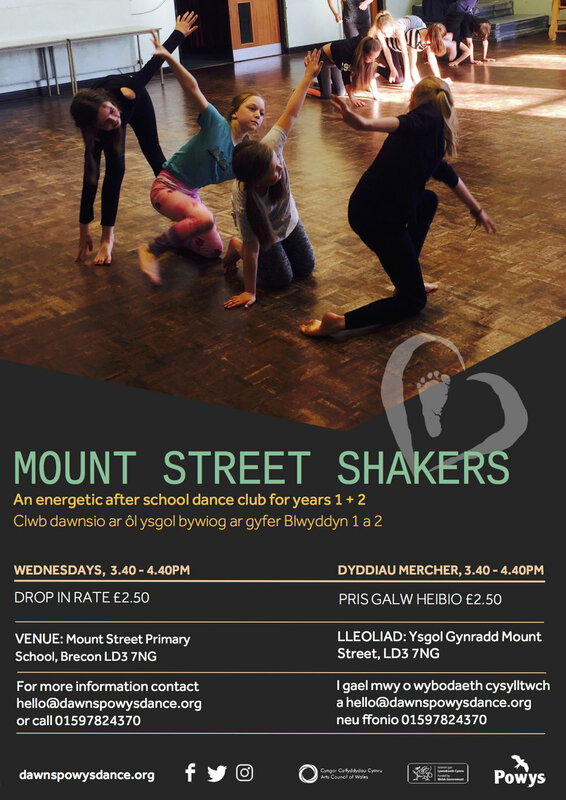 Let me show you a sneak peek of what you can expect if you did, see a poster for a dance workshop and decided to be brave and do it! So you've seen the type of thing you can expect, good music and moves in an amazing studio, and I promise it will be a lot of fun dancing, laughing and having a good time. Learning some great choreography and developing your dance skills! 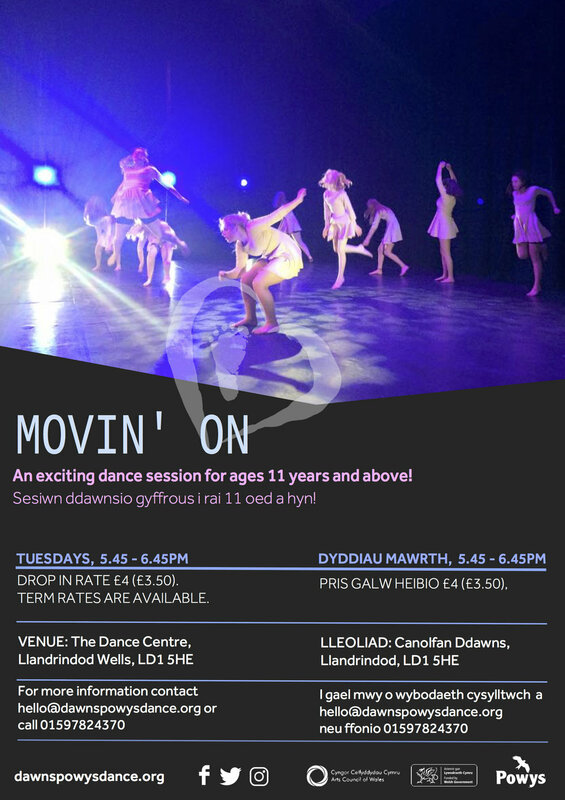 Youth Dance: Spectrum is for over 11's and will run on the 5th and 6th of August from 11am til 4pm on both days! Spectrum will be led by Iain Payne and myself, Jemma Louise, we so look forward to dancing with you! Don't miss out guys, its gonna be good! !